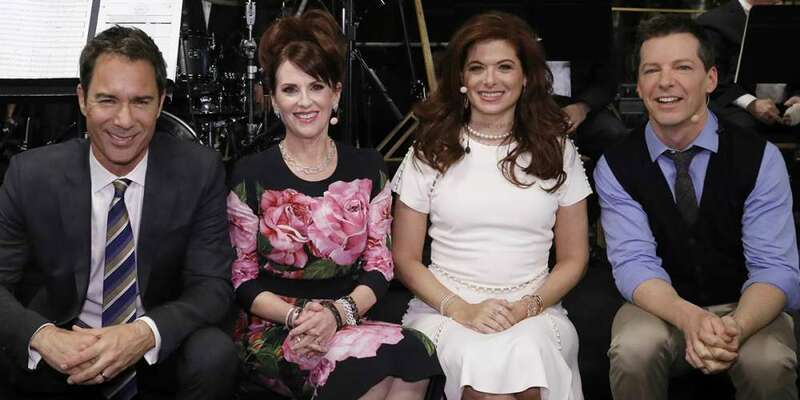 Beginning this Thursday, Sept. 21, all 194 episodes from Will & Grace‘s first eight seasons will be available on the NBC app, Hulu and on-demand through satellite, cable and telco pay TV providers. The first-ever streaming deal for the show comes one week before the 16-episode revival launches on NBC. 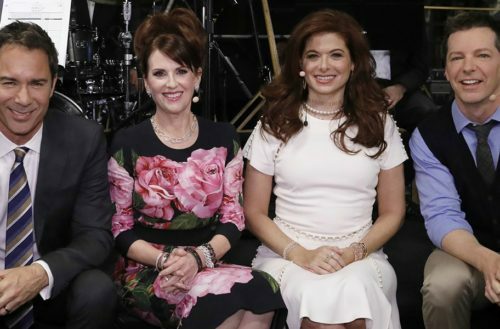 “As we gear up for the launch of the upcoming season premiere, I can’t think of a better way to reintroduce Will & Grace to the cultural zeitgeist than by giving audiences the opportunity to watch this historic and hilarious series wherever and whenever they want,” said NBC Entertainment Chairman Robert Greenblatt, in a statement. “There’s no question that Will & Grace has resonated with audiences since the series made its broadcast premiere. To be able to bring such an iconic show into the streaming universe for the first time ever is an opportunity we couldn’t pass up,” said Joel Stillerman, Hulu’s Chief Content Officer. Will & Grace originally aired from 1998 to 2006 as part of NBC’s once-coveted Must-See TV comedy lineup. In addition to winning 16 Emmys, including Best Comedy Series, the sitcom is remembered as paving the way for LGBT characters on television, featuring the first openly gay lead characters on a primetime network series. Megan Mullally who plays Karen opened up to Attitude about the show’s legacy and what fans can expect later this year. Will you be streaming Will & Grace this week?